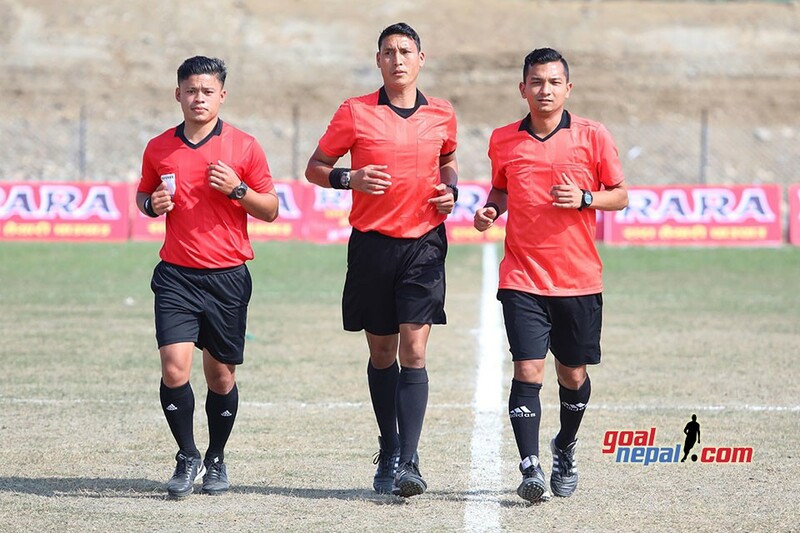 Hosts Dharan FC is taking on Dalhousie Athletic club, Kolkata in quarterfinal match of 21st Redbull Budha Subba gold cup today. The match will be played at Dharan stadium at 3 PM NST. Dharan FC is organizing the championship, which has a winning purse of Nrs 8 lakh.